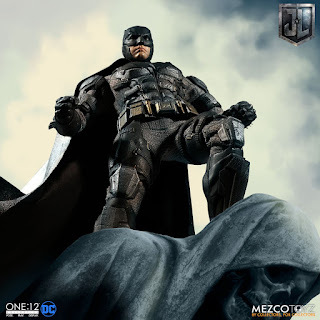 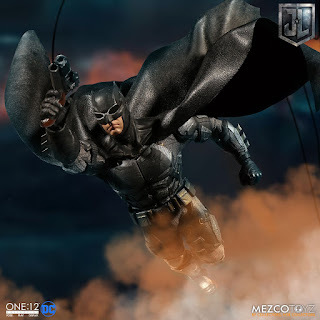 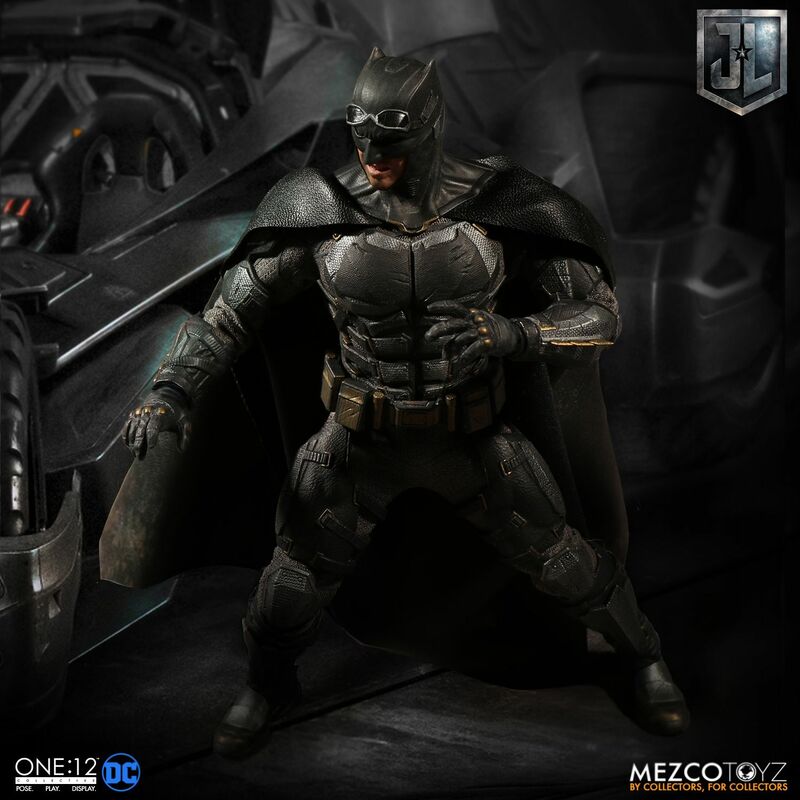 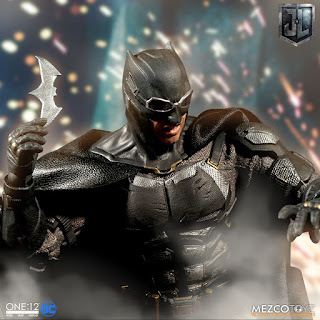 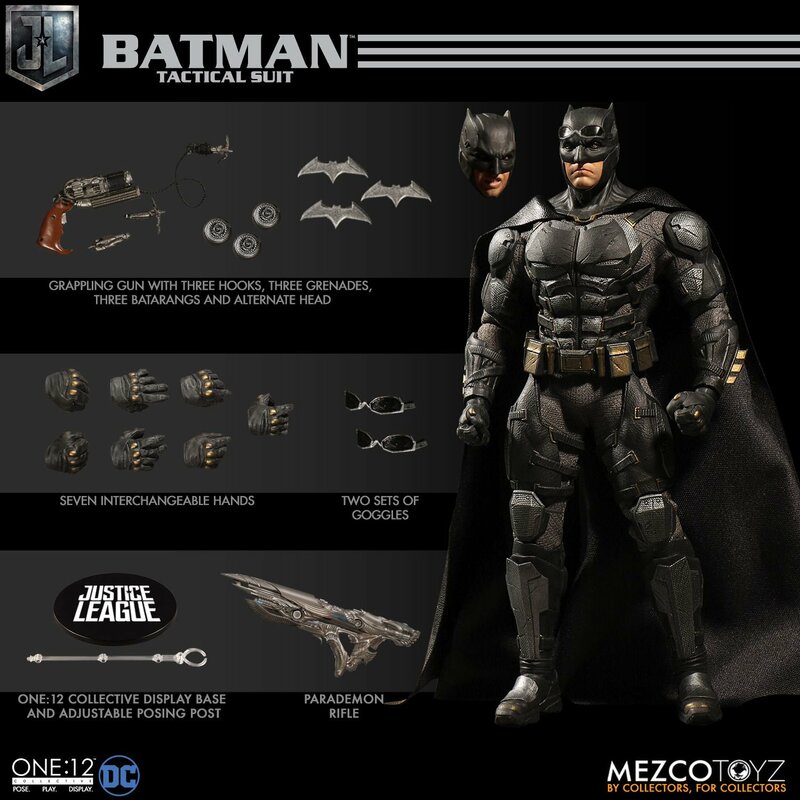 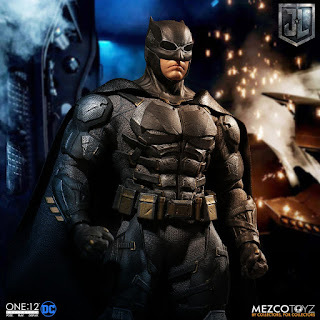 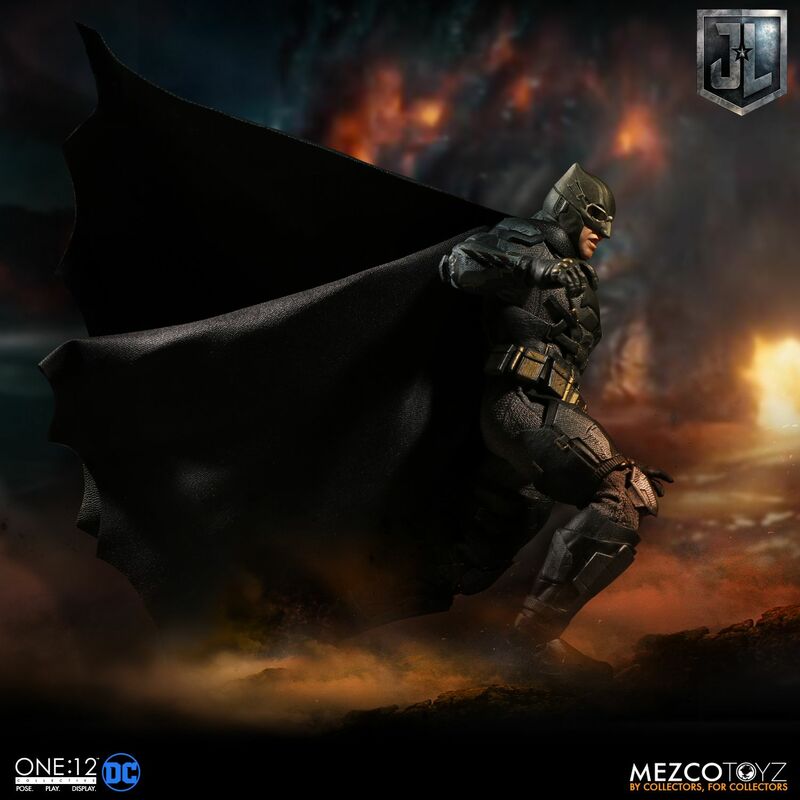 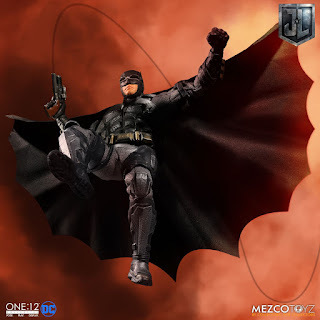 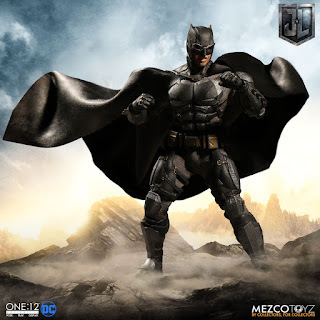 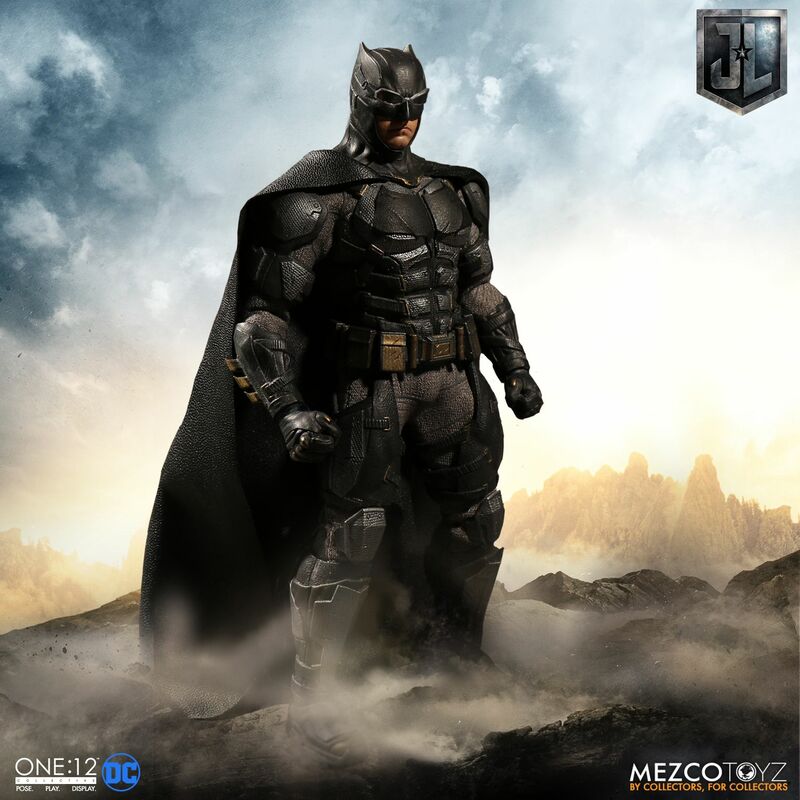 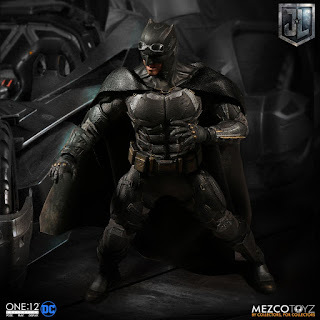 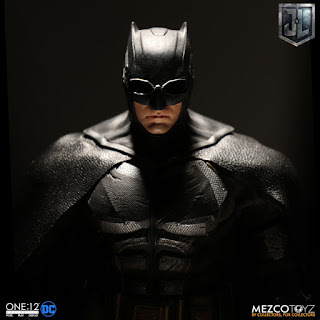 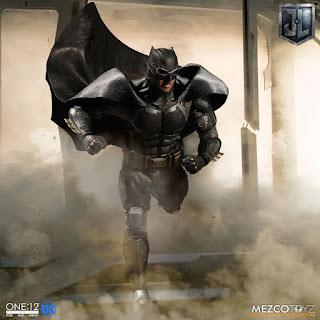 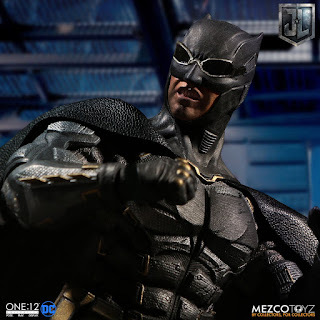 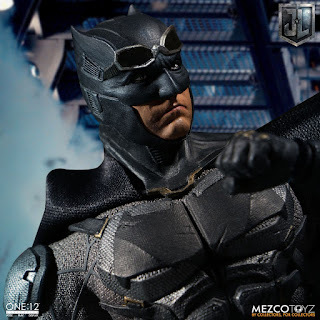 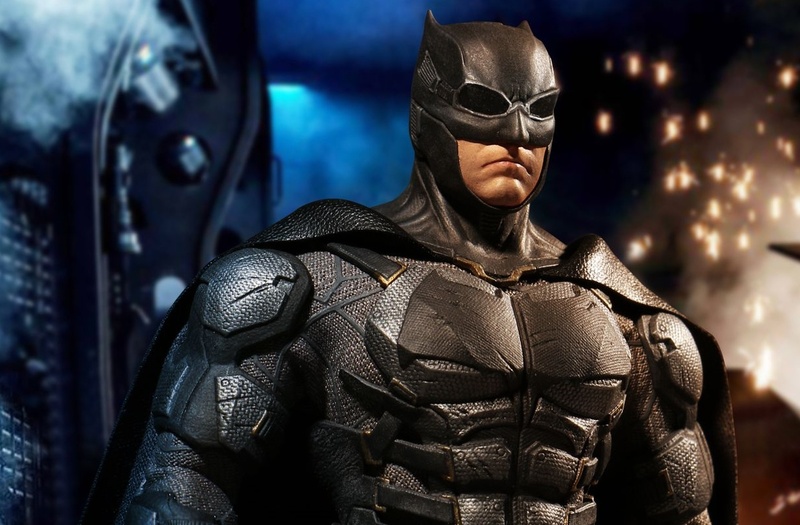 Mezco has announced an exciting new addition to their line of awesome One:12 Collective action figures - Tactical Suit Batman from Zack Snyder's Justice League. 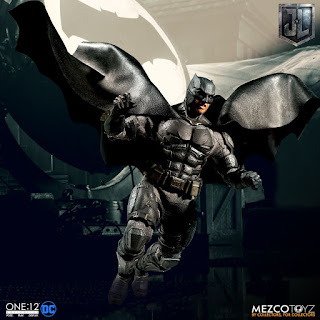 Each One:12 Collective Tactical Suit Batman Figure is packaged in a collector friendly box, designed with collectors in mind there are no twist ties for easy in and out of package display. The Mezco One:12 Collective Tactical Suit Batman figure is priced at $80 and will arrive between June and August of 2018. Will you be adding this impressive version of The Dark Knight to your DC collection come summertime?